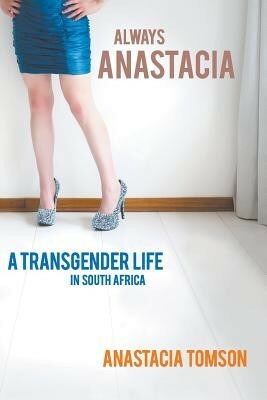 *Anastacia Tomson grew up in Johannesburg and graduated as a medical doctor from the University of Pretoria. She has worked as a general practitioner both in the public and private sectors, as well as having a background in freelance journalism. Anastacia has a passion for activism and advocacy, with a specific interest in promoting access to healthcare for transgender and gender non-conforming individuals. She is a vocal feminist and strives to further the visibility and understanding of transgender issues at every opportunity.